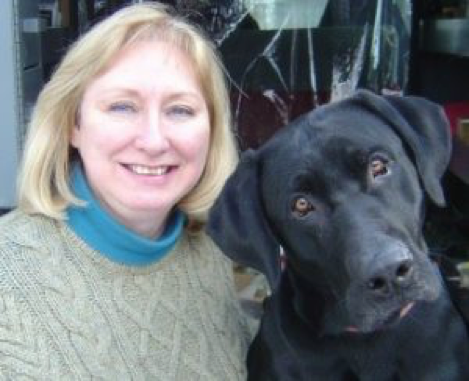 I’m Mary, I was diagnosed with Celiac Disease over 30 years ago. There were many tears and feeling sorry for myself and asking “Why Me?” I learned the hard way how to read labels for gluten, and shop for naturally gluten-free foods. I was gluten-free before it was cool. Then I became a certified health coach, found essential oils, and learned how to teach others how to have a healthier lifestyle. 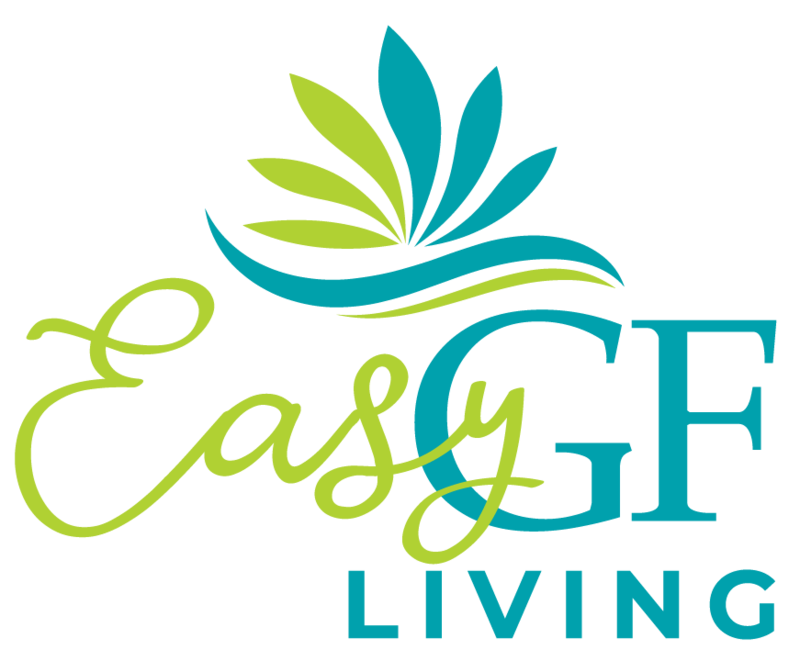 I can teach you how to live the gluten-free lifestyle without breaking the budget and be fearless when it comes to all things gluten-free and also offer support as you learn about using essential oils as a less toxic solution for your family’s wellness. Don’t let fear or uncertainty stop you in your tracks; Learn how to be CONFIDENT! 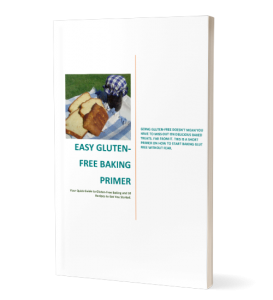 You are a newly diagnosed Celiac or Non Celiac Gluten Sensitive, (NCGS), you feel confused, helpless, and hopeless, like you’ll never be able to figure it all out. You want to feel courageous, fearless, and self-assured that you can do this! There’s just one problem…you have no idea where to start. You’ve been thrown into this sea of uncertainty and you feel like you are drowning in a pool of information overload. You go to the grocery store and just get even more frustrated. You want to eat healthy, but when you look at the ingredients on the package, you can’t even pronounce some of them. How will you ever be able to eat and feed your family on your budget? What if you could go to the grocery and feel confident that you wouldn’t be spending an arm and a leg? By learning how to read labels and shop for REAL food. 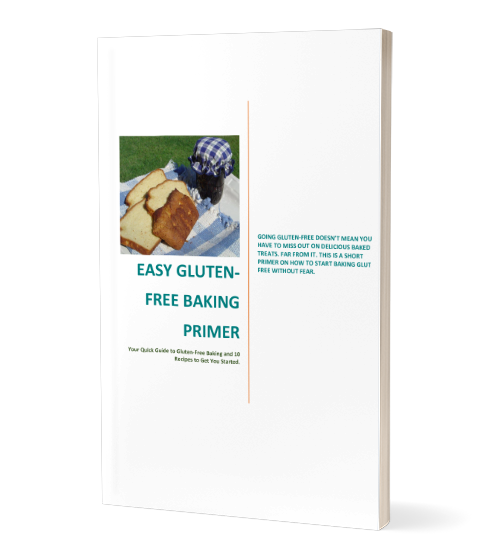 Sign up here for my free Gluten-Free Baking Primer.